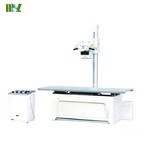 1) Equipped with double diagnostic table and x-ray rubes, tube voltage is 125kV, tube currency is 400mA, single direct bridge full-wave commutation. 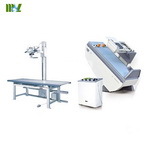 2) X-ray tube capacity protection, anode starting-up protection and radiograph time-limit protection device semi-conduct controlled, fluoroscopy computed time device, x-ray tube over-hot protecionare provided, ensure x-ray tube run safely long time, improve accuracy of kV mA S.
3) Bigger scope of rotation diagnostic table, movable table muli-item spot-film device, easy to operate, radiation –proof, ensure operate and the tested. 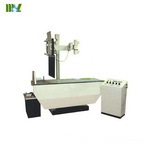 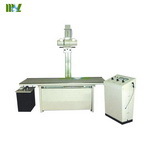 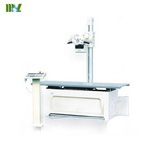 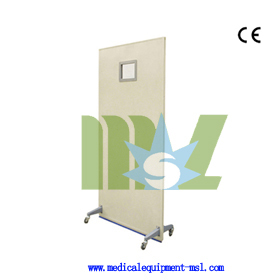 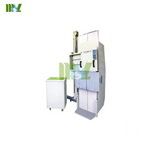 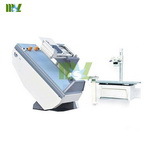 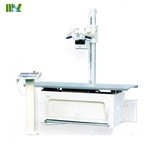 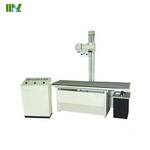 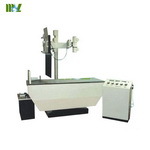 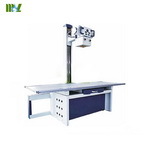 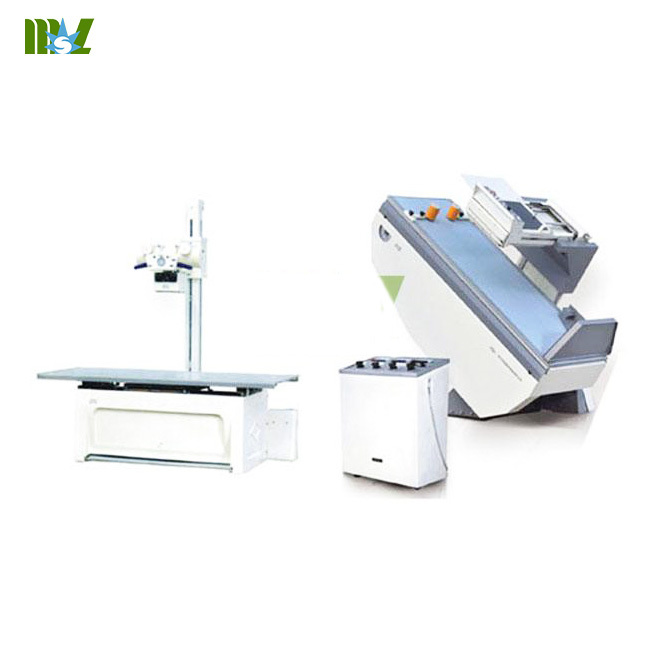 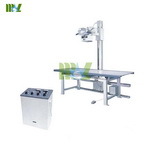 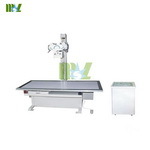 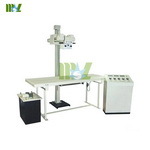 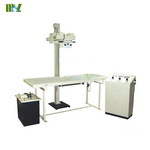 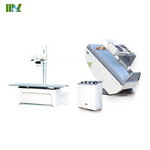 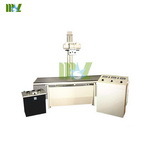 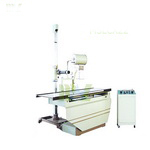 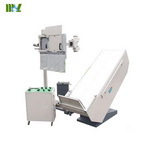 4) Radiography table can move lengthways and crossover, can loaded all kinds of radiography dark box, use conveniently and it is beautiful. 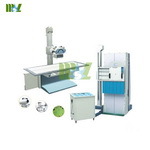 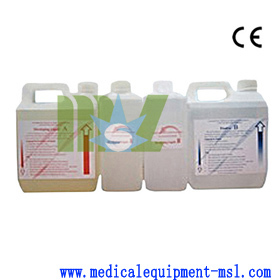 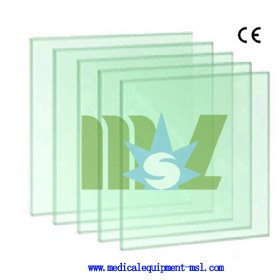 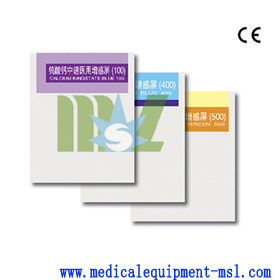 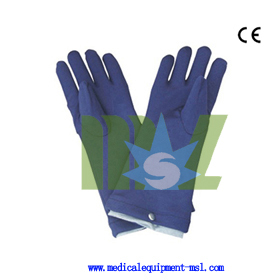 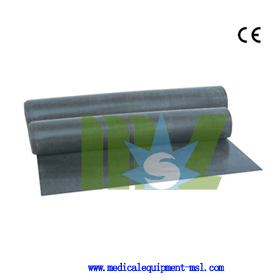 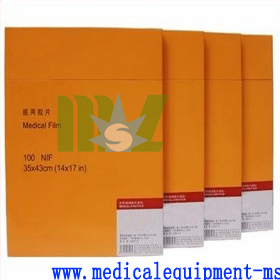 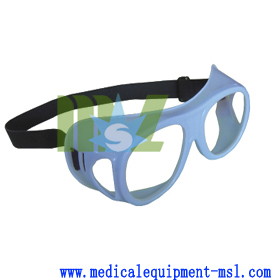 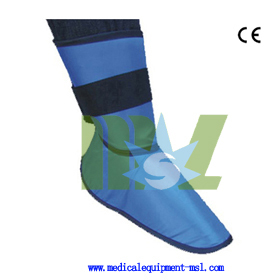 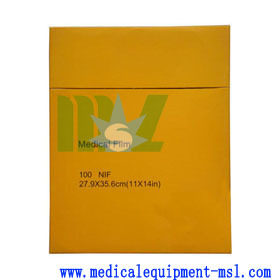 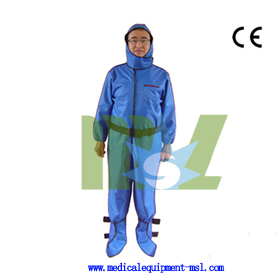 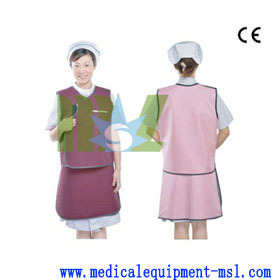 5) Applied in all kinds of hospital for radiography such as general body,beam filtration,and chest.